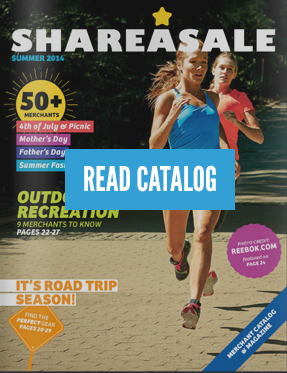 Many Retailers choose to commission higher for new customers vs. returning customers. You can too! 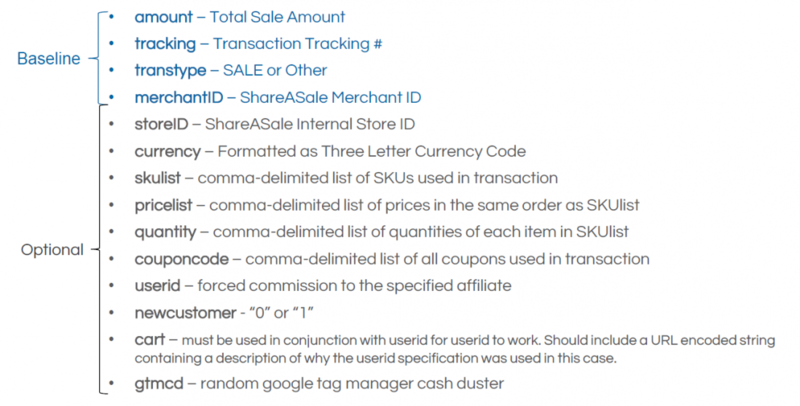 Personalized Commission Rules allow Merchants to create flexible and custom payouts based on a variety of condition options, including customer type. Step 1. Make sure we are tracking new customer data. If this is not setup, contact our support team through the online ticket system. Step 2: Go to the Advanced Commission Rules page and “Add a New Rule”. 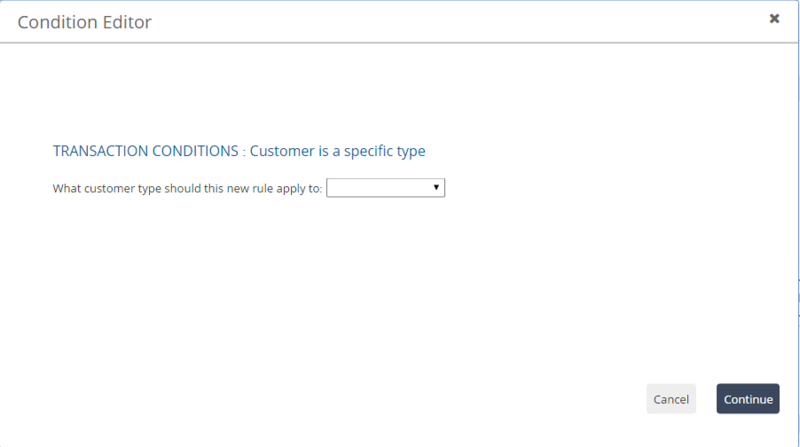 Then add conditions and select “Customer is a specific type” under Transaction Conditions. If the conditions show up in red, that means you do not have proper tracking set up. 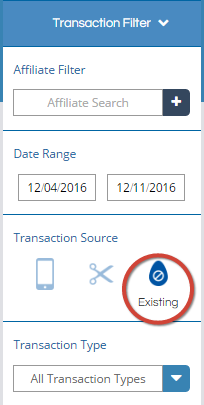 You can search transactions with “New Customer” or “Existing Customer” as a filter option. The egg icon has 3 states New, Existing and Null. 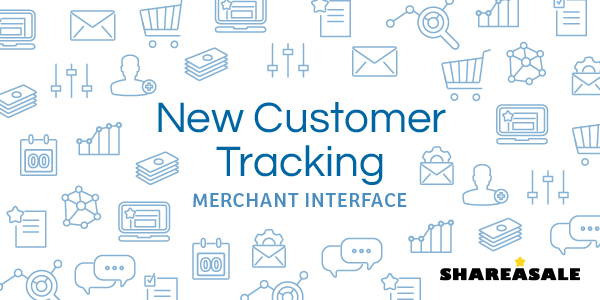 Gain access to a whole new report when you are set up with New Customer Tracking! 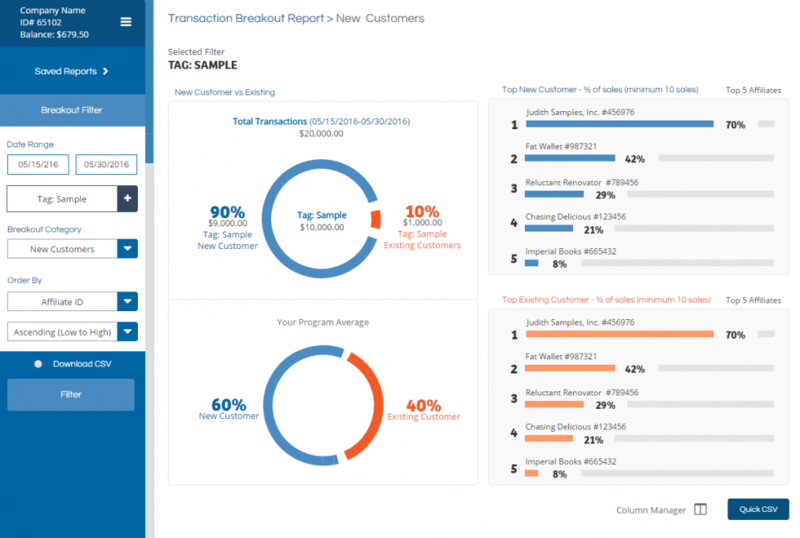 In this report, you can get a look at your overall program ratio of New vs Existing Customer transactions. View your top New Customer drivers (ranked by percentage of total sales). 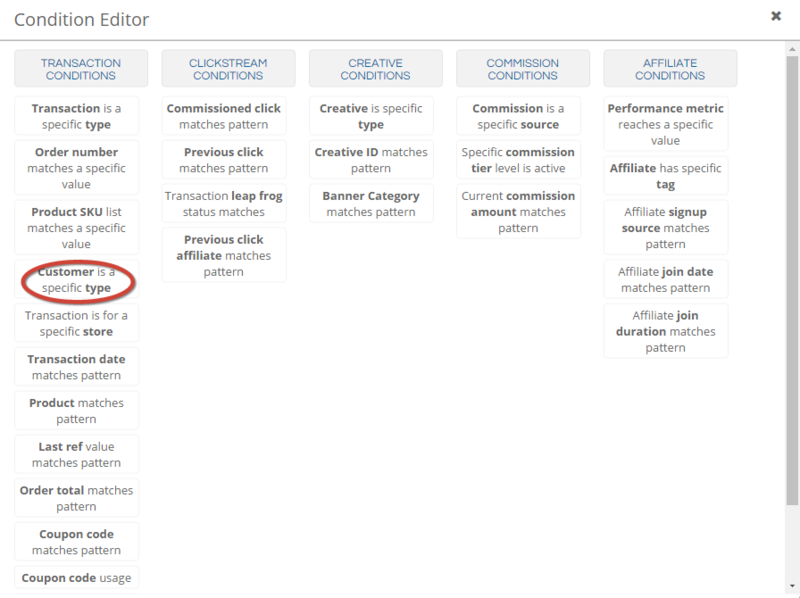 You can also analyze groups or Affiliates tags in addition to specific Affiliates, comparing their performance to your overall program average over the course of any time period. Submit a ticket through the Help Center to set up!